Interactive Entertainment exclusively for the PS4. 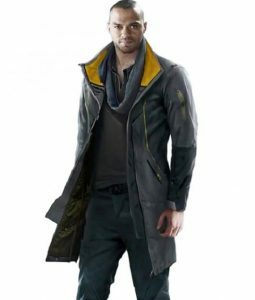 Incontestably, the game has secured sound appraisals from both professional players and eminent game critics for its incredible ‘character back-story depth’ and of course that third-person view gameplay, endowing its playable mystifying chemistry between human and machine. 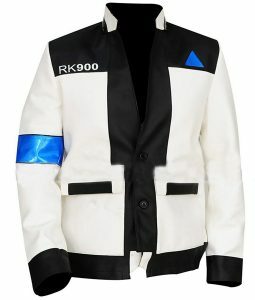 Astonishingly, the game’s distant-future fantasy and intuitive storytelling hasn’t just made it a-la-mode popular from its character-story point of view, but even cosplay making companies has gained profitable ventures from it. 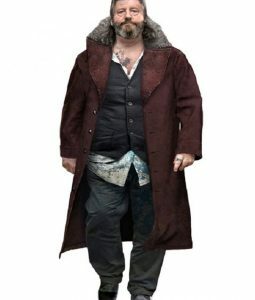 Similarly, USA Jacket has constructed some of the finest outfit endorses’ speaking graphically surreal artisanship. 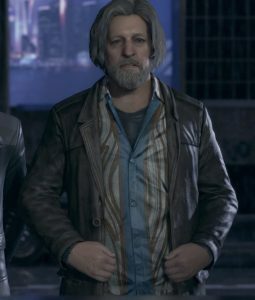 Avail impressive Detroit Become Human jackets pulled out with on-screen regulations and engage in pixel-virtual ensembles. 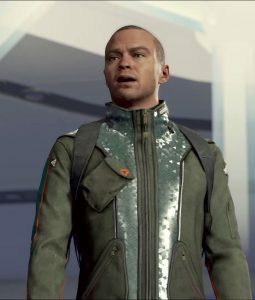 Some vestments of ours comprise the genuine brown-green hue impacted Detroit Become Human Markus jacket, and the long and distinctive Detroit Become Human Markus PS4 coat. 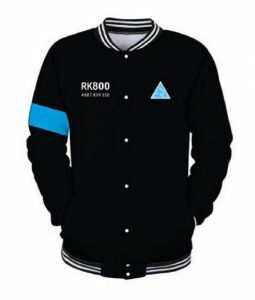 Besides, you can also grab yourselves the ‘special craftsmanship elite’ Detroit Become Human Connor RK-800 varsity jacket, Detroit Become Human Markus RK-200 vest, and the Connor RK-900 Detroit Become Human coat. 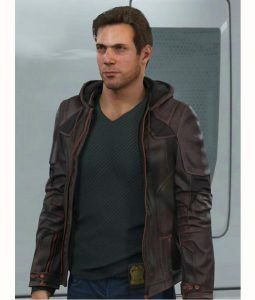 Arguably, one of the most logistically advanced science-core creative games created by the French Game Developers Quantic Dream. The game genre is a new playable theme, and that non-existing perspective used in the game (being the third person) really makes a headlock with some of the best games out there meant for high-end smart phones and consoles. 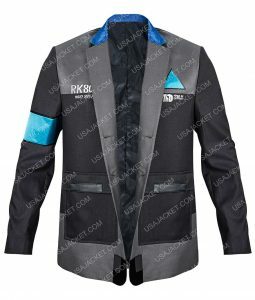 Likewise, the gaming garments are also gaining some superlative done-deal notions by diehard sci-fi game genre fans worldwide. 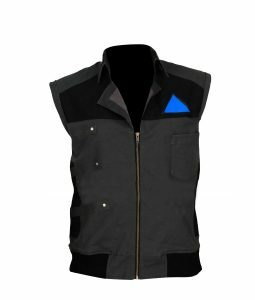 USA Jacket announces the heartfelt dedicated reveals for DBH aficionados to gear on. Promising at decent price tags. 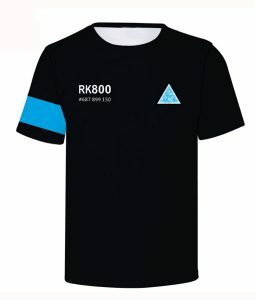 Gear on and go mindfully android!